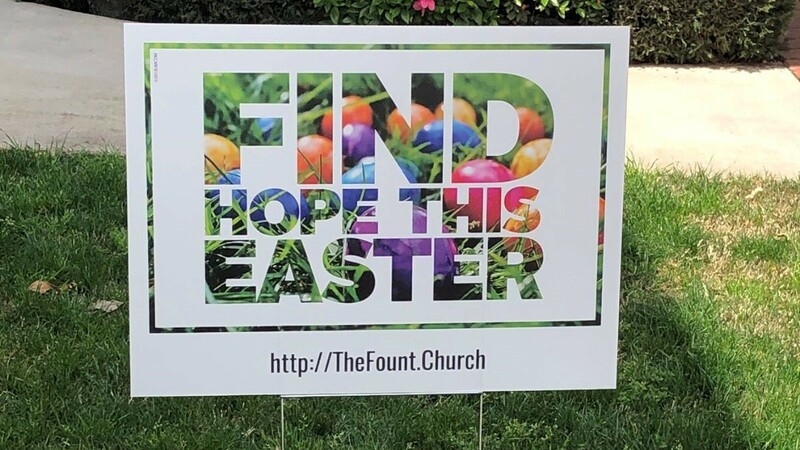 This Easter, we are making available 18 yard signs for The Fount members to place in their front yards to invite their neighbors to come “Find Hope This Easter”! 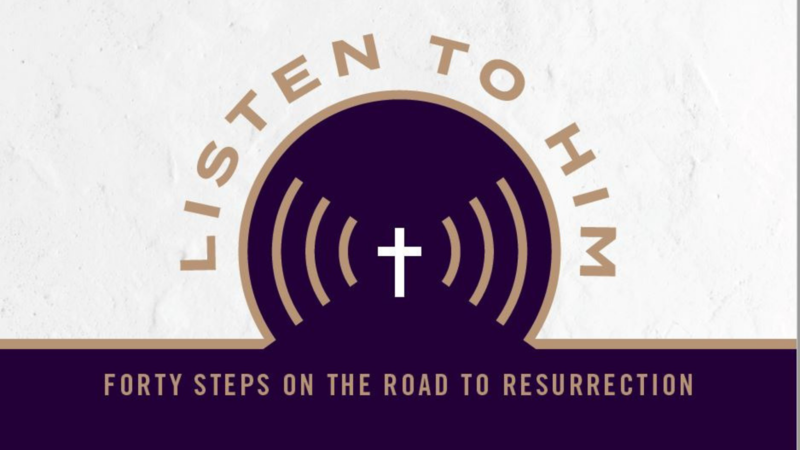 It is a simple way to direct your neighbors to our website, which will be ready to receive visitors and invite them to worship with us on Easter Sunday. The Church Council hopes that we will distribute all of our signs, so consider posting one in your front yard! And, of course, a personal invitation from you to your neighbors is even better! The signs will be available starting Sunday, March 31st.